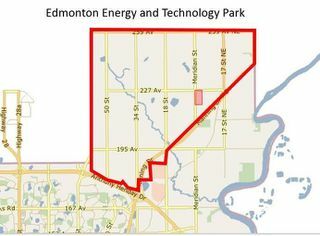 These statistics are generated based on the current listing's property type and located in Edmonton. Average values are derived using median calculations. 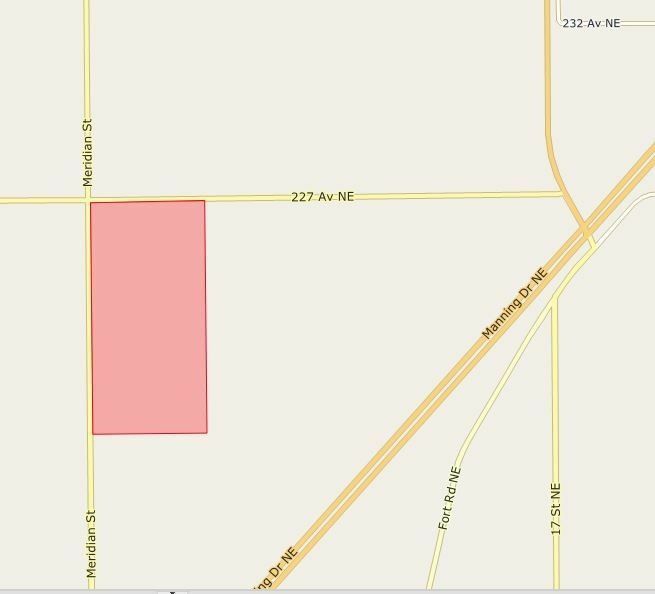 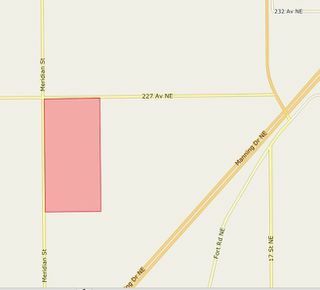 This eighty (80) Acres parcel within city of Edmonton limit is located along Meridian Street and 227 Avenue. 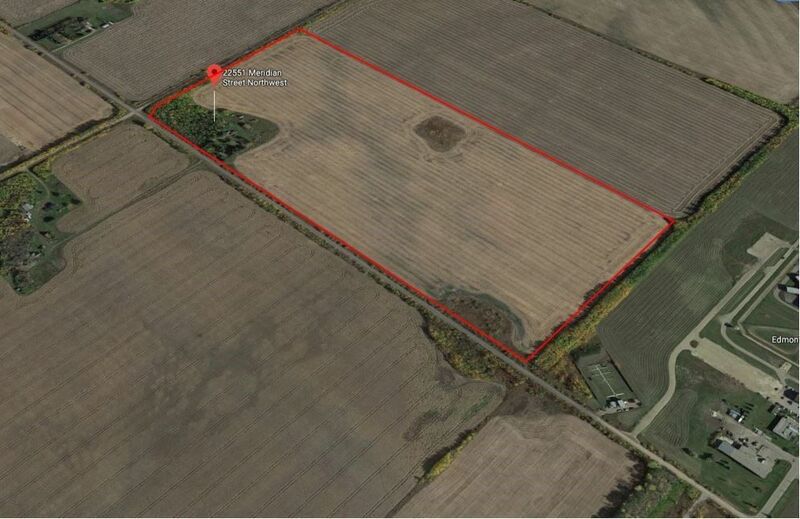 This agricultural land is just off the Manning Drive and is in the heart of Edmonton Energy and Technology Park. 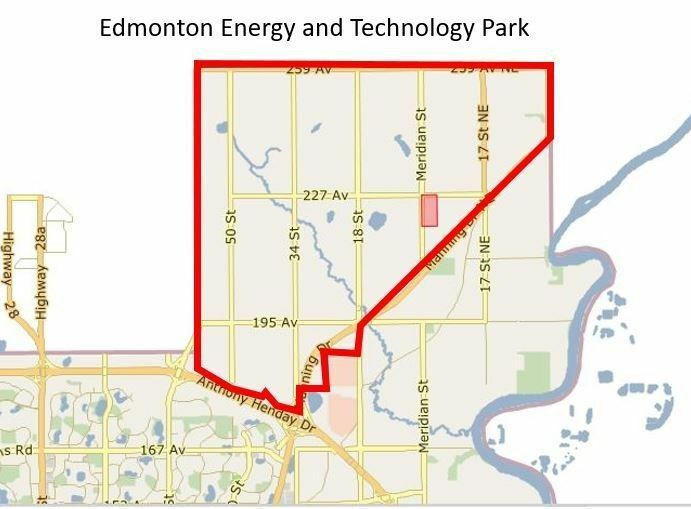 There is upside as this developmental opportunity is identified as potential "Research and Development" zoning in proposed Edmonton Energy and Technology Park. 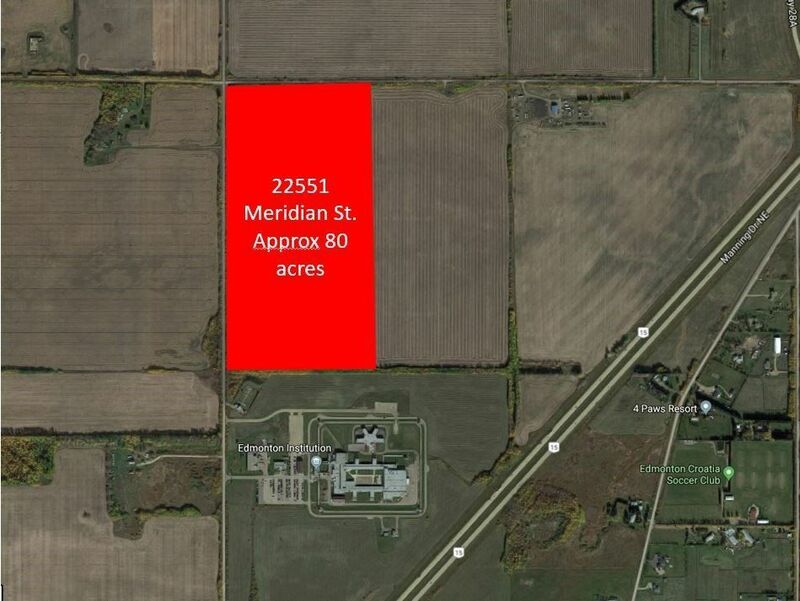 There is a Three (3) bedroom house on the property and the rest of the land is under farming.